As you look towards this coming dance team competition season, you should take some to time to reflect on your costumes from last year. How successful were your dance team costumes? Were they considered ‘perfect’ by all? Or were they somewhat lacking in their styling, fit, construction and/or their suitability for your team? What makes a successful dance team costume? 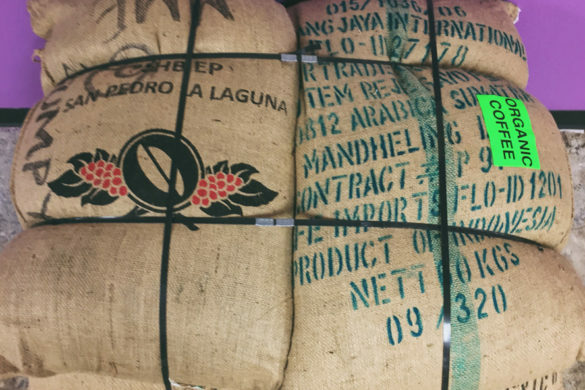 Did your costumes arrive on time? Did your team have time to practice in your new costumes, and get acquainted with any possible quirks and limitations, while performing? Did your costumes fit everyone well? Or did you need to make arrangements for alterations? Did your dancers feel great in their costumes or did they feel uncomfortable (because of bad fit or bad design? Did your costumes look great on your dancers – no matter their size or shape? Did your team members, booster parents and school personal like your costumes? Or did anyone feel uncomfortable with or confused by your costumes. Did your costumes give great visuals for the performance story? Was your team costume an integral part of your performance? Were other teams wearing similar if not the exact costume as your team was wearing? Did your costumes stand out against your stage or performance floor background or did they blend in? Did your costumes fit into your team costume budget? Did your costumes survive your season without falling apart? Will your costumes be able to be used for future performances with an alternate theme, or in good enough condition to sell or loan to another team, next year? The concept and then the design of your upcoming dance team costumes is very important. Once you feel you have the best design plan, then you need to execute with a viable source – with a custom costume manufacturing company or with a trusted semi-professional or hobby costume sewer if you determine that you can’t buy ‘off the rack’ (from catalog companies). 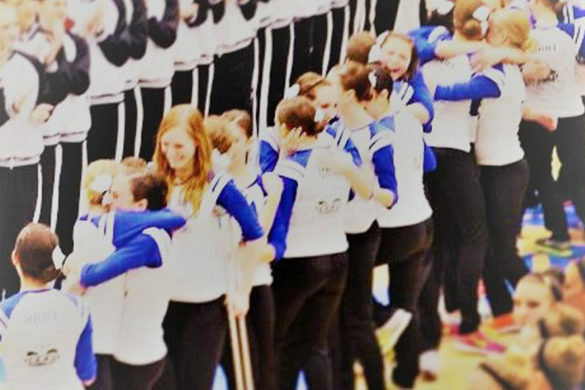 Will ‘customizable’ work for your dance team? Web Store, Satin Stitches Ltd has been providing our custom costume manufacturing service for nearly 40 years. We have 3 professional costume designers on staff to help you to create a sensational costume for your team. 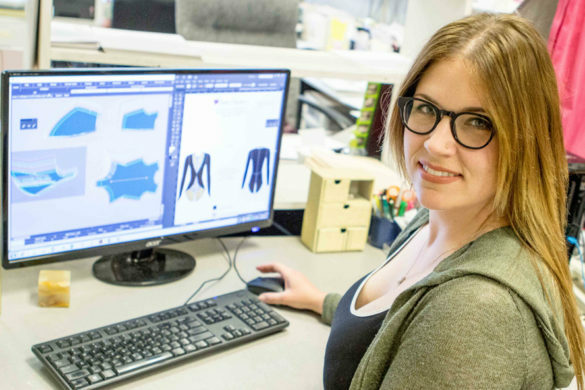 We have seen trends come and go, and have continued to learn new manufacturing techniques to supplement ‘tried and true’ methods, to create costumes with incredible quality. Besides all the thought that goes into new styles, we continue to write articles and blogs about many costume design and care issues. We have these posted on our website at www.satinstitches.com/blog, linked to our FaceBook page and attached to each of our Monthly e-Newsletters in the form of our popular “Hot Costume Care Tips”. If you haven’t been receiving these, you can read the latest postings and sign up at www.satinstitches.com/costume-enews. Additionally, perhaps you aren’t aware that Satin Stitches offers more size options than anyone else. 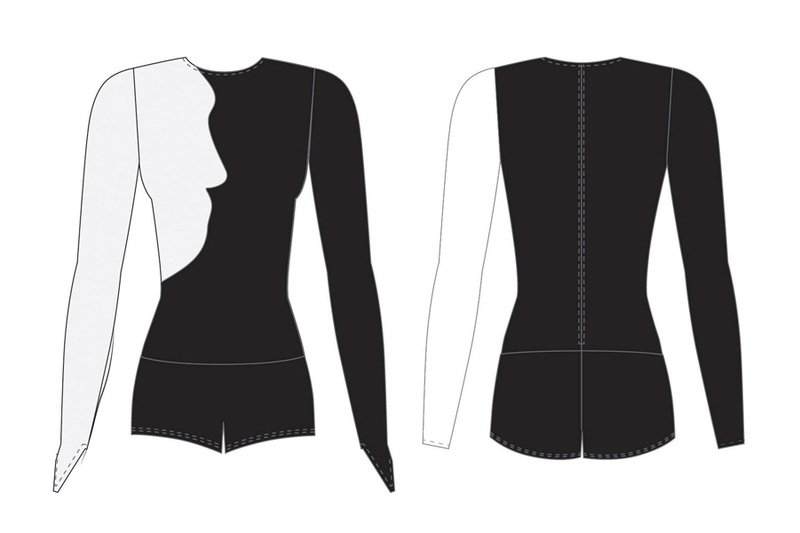 We offer 6 sizes between XS and XL, not 5, and we offer SHORT, MEDIUM, and LONG torso/sleeve and leg lengths to better fit ALL members of your dance team! We create your sample/prototype after you have placed your order and you have the opportunity to critique that sample and make any changes necessary to make sure your new costumes fit into YOUR vision of what they should look like, how they fit, and how they will be perceived by your performance audience, to make your costume design a perfect team performance costume. 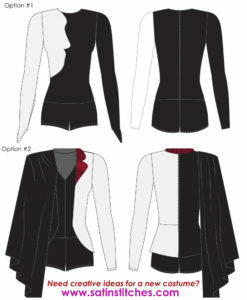 Another specific to Satin Stitches, is our GUARANTEED Delivery Schedule that you can check out, in order to plan ahead at www.satinstitches.com/pro-dance-cheer-team-costume-delivery-policy. When you place your order with Satin Stitches by a certain date, we guarantee that you will receive delivery when you expect. You will never get an email or a phone call at the last minute saying “oh, sorry, but we can’t delivery by your delivery date, after all”. You can count on Satin Stitches to deliver! Hopefully, this information will give you ideas to think about, for your upcoming 2017-2018 season! After all, it’s only a few months down the road! 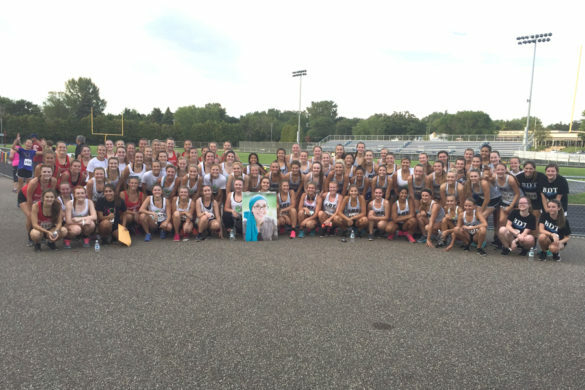 Run, Walk, or Ride for a Great Cause: 4th Annual ANGIE LEY 5K!